Ajax Records was a North American record company, pressed in Canada and sold in the United States from 1923 through 1925. The company produced several important jazz and blues recordings during a pivotal time period for African-American music. 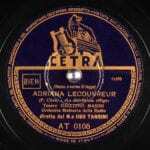 The label served as a subsidiary of the Compo Company of Lachine, Quebec. 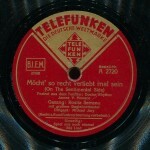 Although a U.S. tradmark on the name "Ajax" was filed in 1921, Ajax did not issue its first record until October 1923. 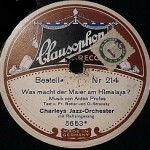 The head of Ajax Records was H. S. Berliner, son of disc record pioneer Emile Berliner. Berliner's corporate headquarters were in Quebec City, Quebec, although US issues listed the company as being based in Chicago, Illinois, where its US office was located, but apparently no recording studio. Ajax is known to have used Compo's recording studios in Montreal and New York City. 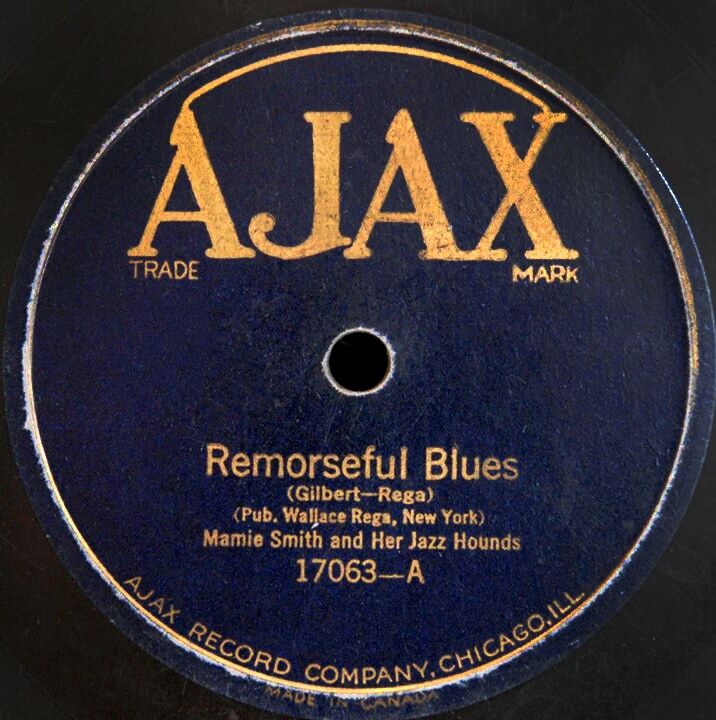 In addition to the sides which Ajax recorded themselves, the label also issued discs pressed from masters leased from New York Recording Laboratories and the Regal Record Company. The last Ajax released was in August of 1925.